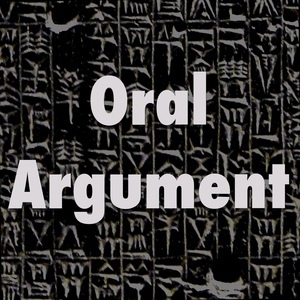 We found 9 episodes of Oral Argument with the tag “police”. Filming the police, with Jocelyn Simonson. On wrongful convictions, with Brandon Garrett. More on King v. Burwell.